Ever wonder how a writer’s perception differs in terms of events, circumstances and the seemingly insignificant, mundane things of life? Writers take mental snapshots of people, events, and places, and we hold them in our memories, imprint them on our hearts. Years later, I still remember some of those fleeting moments in time. One of the most interesting things I ever wrote was on a tray liner at a Burger King while sitting in Piccadilly Circus in London as I observed a man interacting with a series of young women who slid into the booth across from him. It was pretty clear what his relationship was to those women. My heart ached for them, and it opened my eyes a bit to the ways of the world, that so-called “seamy underbelly” a small-town girl from Indiana had never glimpsed before. Then there was the bride outside a suburban Boston Marriott, dressed in her finery, running down the sidewalk alone at midnight. I’ll always remember the abandoned pair or well-worn cowboy boots in an alley by an abandoned building in downtown Dallas. These are the kinds of mental images that stay with me. The writer in me knows there’s a story to be told. *Four elderly women standing outside the Catholic church, hands clasped together, waiting until it was safe to cross the street. Reminded me of the yellow diamond-shaped street sign near our home in Massachusetts that read “Dear Crossing” with the silhouettes of a “finely-aged” man and woman holding hands in a crosswalk. My eyes well with tears when I see these women, as I often do. It’s their morning routine. They’d been to the church, but I can’t help but wonder about them. Are any of their husbands still living? How long have they known one another? Where did they meet? What I see is the deep friendship, the caring and the protectiveness they share. *An older man using a long metal stick, pointed at the end, to pick up trash on the side of the road. I see him most mornings as I turn the corner onto the main road from our neighborhood. He does his part to keep that part of the road clean and litter-free. But he always looks somber, sad, the lines on his face etched deep, his mouth downturned. I wonder if he lives alone, how he came to pick up the debris so faithfully as his daily mission, and what he thinks of those who throw their trash out their car windows with no regard. *A four-car pileup. Didn’t look like anyone was hurt, thank the Lord, but a couple of cars were most likely totaled. Some drivers waiting to get past the accident scene were impatient, others bided their time. But almost all were on their cell phones calling someone to say they’d be late. What did we ever do before cell phones were invented? They’ve changed the entire way we communicate. In some ways, like immediacy, it’s good. In other ways, it’s self-limiting and perhaps cuts us off from interacting and reaching out to new people. *A woman pulling down her rearview mirror and applying mascara as she waited to turn the corner. I see this a lot. Is this grooming in the car part of her usual routine? Why would she risk poking her eye with a mascara wand? What could she possibly have been doing before leaving home? Is she single, married, with or without children? Maybe she’d been so busy taking care of everyone else in her family she hadn’t taken time for herself. Or maybe she stayed up late the night before and opted to sleep in. *A homeless man, a cart loaded with his worldly possessions beside him on a downtown street, poking in a trash can for leftovers. Puffing on a cigarette. What kinds of things run through this man’s mind? How does he spend his time? Does he know about the local mission and nearby shelter? Has he been there for the night? What kind of daily existence must he lead? That one’s difficult for me. It’s beyond the scope of my understanding, but at this point, I do what I can for him: I pray. *The Coca-Cola driver unloads his truck in front of my office building, chatting and smiling with the office worker walking toward the revolving doors. The man with the Volvo stops to ask for directions. The group of tourists heads to the Convention Bureau to hear the life story of Colonel Sanders or the Muhammad Ali Center to hear more about The Champ. The businessmen and women hurry across the street, wearing nametags, going to a seminar. The Mercedes and the Lexus, with rushed drivers behind the wheel, speeding toward the stoplight, hoping to turn left before the light turns. You know the type—yellow means speed up, not use caution and prepare to stop. *Multiple school buses, parked in front of the Kentucky Center for the Arts (where I worked part-time before my writing career took flight), with children lining up by the front steps, smiling and chattering, ready to see a special play. They’re happy, full of the innocence and boundless faith of youth. How exciting that is to see. Some of these children might not otherwise have the opportunity to attend a performance here. It’s exciting for them, and it shows in their body language, their facial expressions. It makes me smile. I can see a lot of life, a glimpse of humanity and its best and worst, in just one trip to work—things I’ll imprint on my mind and in my heart. Writer or not, we can let the world pass us by, or we can stop and pay attention and use what we see to stimulate our minds and to enhance and enrich our lives. Feel the emotion. Glimpse the beauty in life, the hope, and the joy, to help balance out the inevitable sadness and the loneliness. All the emotions that make up life. Author Bio: JoAnn Durgin is the author of the popular contemporary romance Lewis Legacy Series. 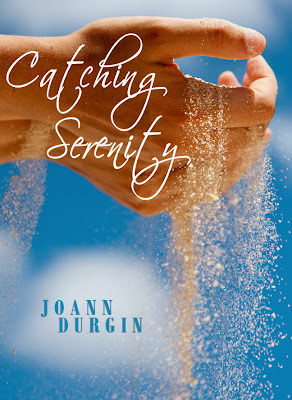 A standalone romance, Catching Serenity, released in September 2013. 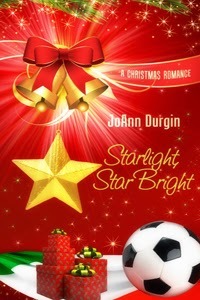 Her Christmas novella, Starlight, Star Bright, the follow-up to 2012’s Meet Me Under the Mistletoe, released this past week. 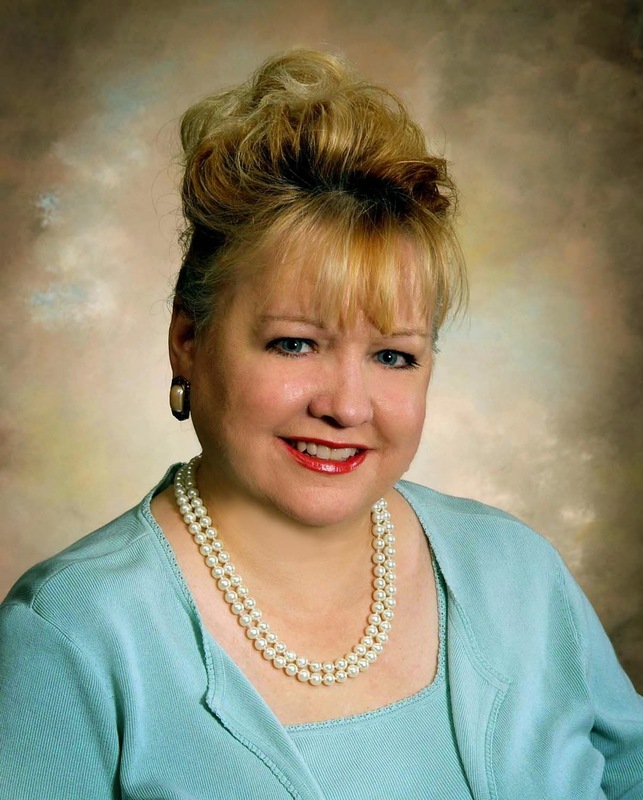 JoAnn lives with her husband, Jim, and three children in southern Indiana, and she’s a full-time wealth administration paralegal in a Louisville, Kentucky, law firm. She’d love to hear from you at www.joanndurgin.com or her Author JoAnn Durgin page on Facebook.